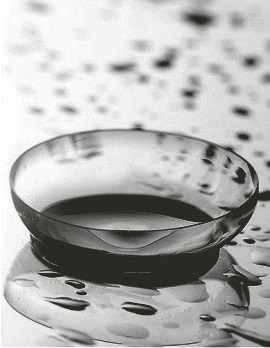 OPTICAL WEB is the Swiss Optician of reference since 2008 in the market for the distribution of contact lenses, eyeglasses and sunglasses on the internet. 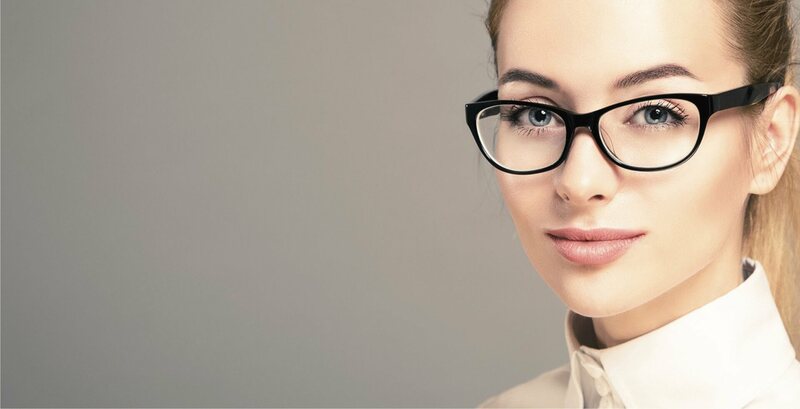 Opticalweb.ch offers you quality products in a very wide range, amongst the best brands and at very attractive prices, as well as a service entirely dispensed by qualified opticians. 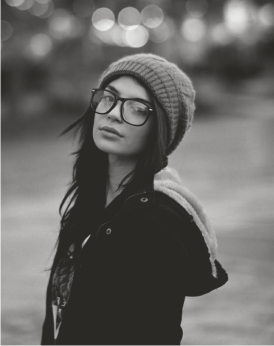 Why is the price of your lenses, glasses or sunglasses, so advantageous at OPTICAL WEB? 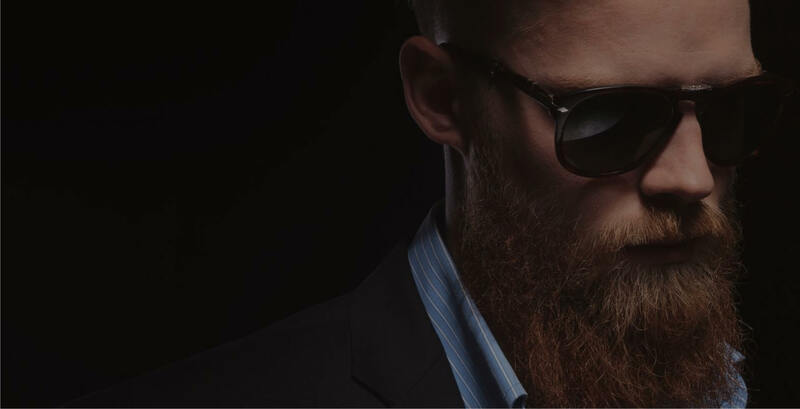 At OPTICAL WEB, contact lenses, frames or sunglasses cost up to 70% less than a traditional optician, who must buy or lease his commercial space. This comparative advantage, makes OPTICAL WEB have lower prices on its online shop. An online store has many cost advantages: it does not pay store rent, it has better use of its staff and better adaptability of sales activities. In addition, the practical side of home delivery is highly appreciated by customers.